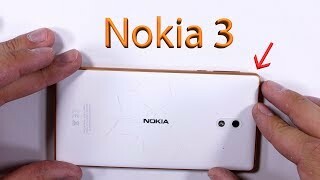 The 3 1 Mobile Phone is manufactured by Nokia and was added around June 2018 and is part of the Nokia 3 1 series. 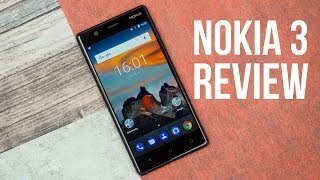 This version of the Mobile Phone comes in Color : Black , Capacity : 16 GB , Processor Speed GHZ : 1.5 GHZ , Band : LTE , Display Size : 5 Inch , Sim Cards Slots : Single Sim , Special Features : Touch Screen , Special Features : NFC , Device RAM : 2 GB. 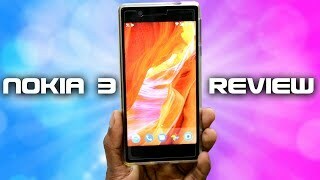 The model comes in 14 other variations including combination of LTE Band , 16 GB Capacity , Black, Blue Color , 2 GB Device RAM , 5.2 Inch, 5 Inch Display Size , 1.5 GHZ Processor Speed GHZ , Dual Sim, Single Sim Cards Slots , Touch Screen, NFC Special Features. 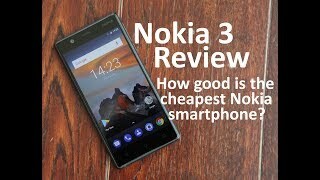 The best price for the Nokia 3 1 in Nigeria is ₦ 46000 sold at Konga& Fem tech it and available with free shipping and delivery within Check store for delivery information. By comparing prices and buying from the cheapest store you can save up to 19% or ₦ 11000. 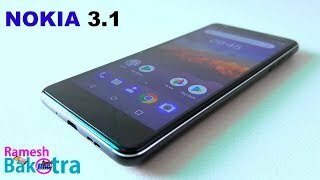 Nokia 3 Review (After 1 Month)! 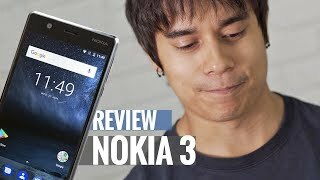 Nokia 3 Durability Test! 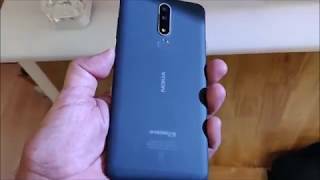 Scratch - Burn - Bend Tested! Price has decreased 13% from ₦ 51000 on 2018-06-21 to ₦ 44500 today.